Leonardo Da Vinci kept a to-do list. The thing that struck me was his interest in seeking out experts to teach him and show him how to do things. This list is from 1490 or so. [Discover] the measurement of Corte Vecchio (the courtyard in the duke’s palace). Get the master of arithmetic to show you how to square a triangle. Get Messer Fazio (a professor of medicine and law in Pavia) to show you about proportion. Ask Maestro Antonio how mortars are positioned on bastions by day or night. Try to get Vitolone (the medieval author of a text on optics), which is in the Library at Pavia, which deals with the mathematic. From Open Culture: "Da Vinci would carry around a notebook, where he would write and draw anything that moved him. 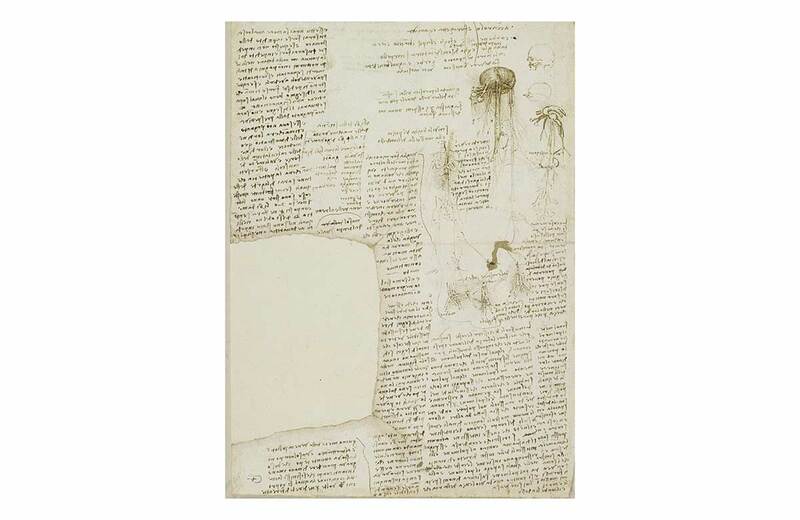 'It is useful,' Leonardo once wrote, to 'constantly observe, note, and consider.' Buried in one of these books, dating back to around the 1490s, is a to-do list. And what a to-do list." NPR’s Robert Krulwich had it directly translated. And while all of the list might not be immediately clear, remember that Da Vinci never intended for it to be read by web surfers 500 years in the future.